G4S-run Birmingham prison is in the news today because it is failing catastrophically and this has prompted a public debate about the principle of private management of prisons. 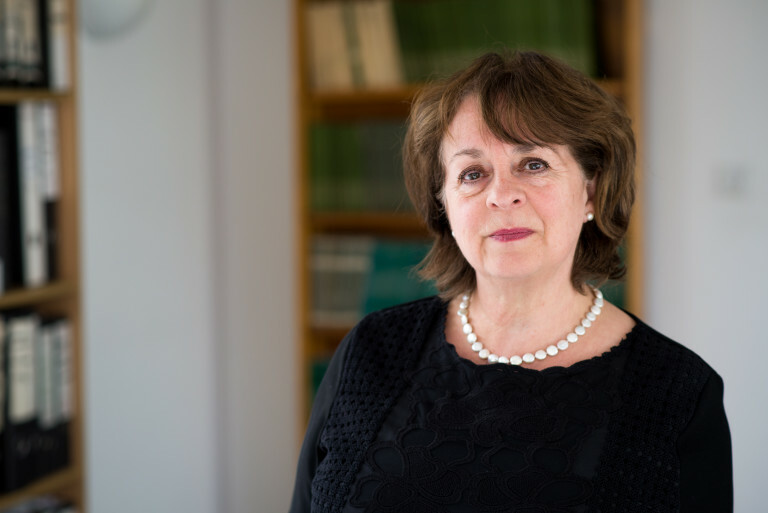 The Howard League for Penal Reform recently provided evidence concerning the state’s failure to monitor the practices of private companies in the criminal justice system for a high court case. The judicial review claim relates to a series of unlawful strip-searches in a private prison. The case focusses on the failure by the Ministry of Justice to ensure adequate systems were in place in the private prison to prevent breaches of the positive obligations owed to prisoners under Articles 3 and 8 of the European Convention on Human Rights. The case raises concerns about the state’s ability to monitor private prisons and hold to account the companies that run them. As more and more state functions in the criminal justice sector are delegated to private companies, this important case raises pressing questions about the state’s ability to spot damaging and unlawful practices and stop them happening. The consequences of these failures of oversight include serious problems in secure training centres designed to hold vulnerable children, an investigation by the Serious Fraud Office into the management of electronic tagging, privatised probation services that have been criticised by the National Audit Office, and the failure of private companies to adequately maintain prisons. The case concerns a series of unlawful strip-searches that took place in Sodexo-run Peterborough prison in July and September last year. Our evidence is available here.